The World Woodland Garden, a new area of the picturesque Chelsea Physic Garden opens in April, creating a half acre micro-forest filled with 150 new plants and restoring this part of the garden as the wilderness area it was in the 1700s. Highlighting the importance of forests around the world and the medicinal and useful plants that they produce, the World Woodland Garden represents three geographic regions: Americas, Europe and East Asia. 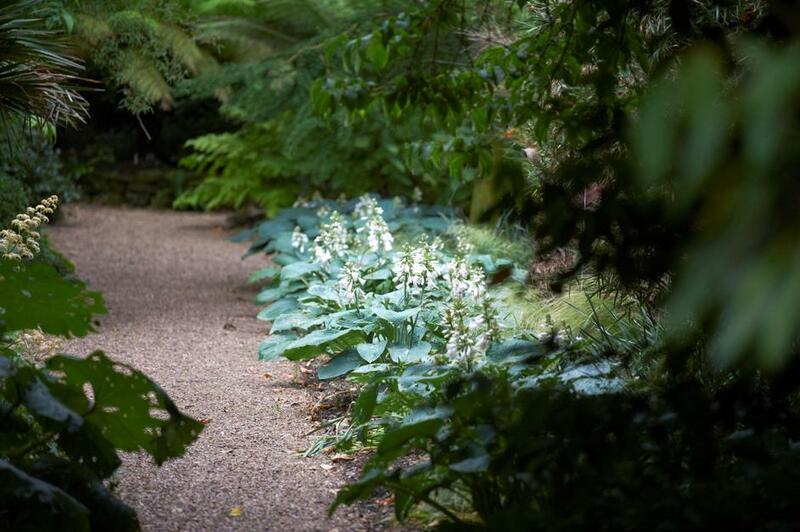 Take the serpentine path or join one of the volunteer guides and discover the new plants, forest trees, shrubs, perennials, annuals and bulbs. What are the best dining options near World Woodland Garden London? World Woodland Garden gyms, sporting activities, health & beauty and fitness. The best pubs near London World Woodland Garden. World Woodland Garden clubs, bars, cabaret nights, casinos and interesting nightlife. Where to have your meeting, conference, exhibition, private dining or training course near World Woodland Garden. From cheap budget accommodation to luxury 5 star hotels see our special offers for Chelsea Physic Garden hotels, including My Chelsea London from 75% off.